With Amazon constantly making headlines and shipping thousands of boxes by the day, things are really starting to pile up in your average apartment complex. Couple this with the ever-popular subscription box trend, and you end up with an overcrowded apartment building where residents are drowning in their neighbor’s HelloFresh boxes and Amazon Prime orders. And online purchases are not just an urban phenomena confined to locales akin to New York City—research demonstrates that North Dakota and Alaska in fact lead the nation in per capita for online retail spending. Not to mention that if you do the math, your average 250-unit apartment community has approximately 20,000 packages delivered to its doors each year. That’s a staggering 50 packages per day. In short, package management has become a full-time job, and one that property managers certainly cannot tackle alone. Enter the locker service, a new digital innovation that serves as a drop-off and pick-up point for consumers’ many deliveries. In recent years a large crop of locker services have emerged in apartments and offices, as well as at universities and retailers. And one of these services is Package Concierge, a locker service with a presence in all of the spheres listed above. The system is safe, innovative, and efficient, available for residents to retrieve packages and for carriers to ship to it 24/7. Residents need only check their phone to know when their package has arrived, as Package Concierge’s lockers can send delivery notifications via text, email, or a push notification. From there, a resident is able to securely access their delivery with a one-time access code. Such technology is of course beneficial to managers as well. Managers can track all package deliveries in their building, as well as all resident retrievals. It’s an excellent way to keep tabs on the building, making Package Concierge an ideal property communication tool. This month we sat down with Package Concierge Founder Georgianna Oliver to discuss this new issue, a digital era dilemma that is currently flooding building lobbies and causing endless headaches for your average manager. How intuitive is Package Concierge for delivery carriers? We designed Package Concierge specifically with delivery carriers in mind. It only takes eight seconds per package to deliver into the system. We also pre-register all residents to make it easier for carriers. Do you foresee digital lockers being the new norm in apartment communities? We believe that all new communities will have a Package Concierge or similar system. Similar to mailboxes, package lockers are now being designed into communities by architects. What makes Package Concierge superior to similar services? Unlike other companies, our product is high quality, made in the USA, and meets all fire and safety regulations. Plus we have the most experience in the industry, with 15 million successful package transactions. What other technology developments do you foresee coming to the forefront in the industry? Package Concierge is constantly evolving to meet the changing needs of the market. We see many things on the horizon for the industry including self-serve apartment tours and leasing programs, as well as smart home technologies. What are some of Package Concierge’s major markets? We have our largest number of installations in California, Washington D.C., New York, New Jersey, and Texas. Our largest property customer is the The Lorenzo next to the University of Southern California in Los Angeles, with eight systems and over 700 locker doors. This system handles about 650 packages a day alone. 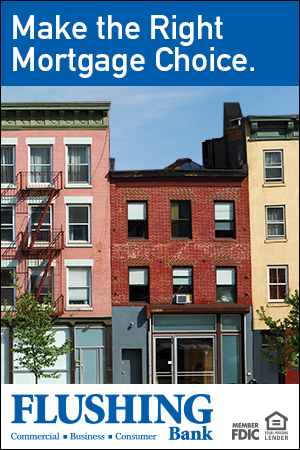 Why might implementing Package Concierge appeal to the average property manager? Package Concierge manages the entire package management process for the property. This is a major benefit to the site management and allows them to focus on more important leasing and management items. How will multifamily communities need to evolve to meet the demands of Gen Z? The future is self-serve everything, with access to top-notch amenities. Some recent new features include cafes and work areas (similar to WeWork) on the first floor of communities. Do you work with architecture and design firms regarding implementation while a new property is being built? If so, what does this process typically entail? 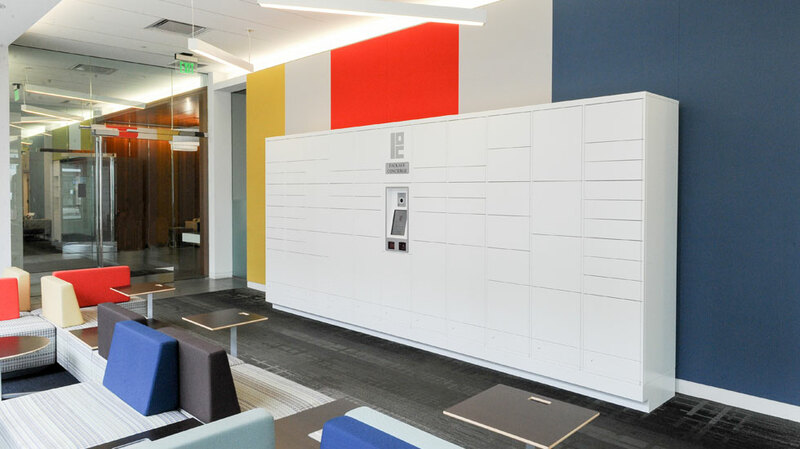 We work with virtually every firm in the country by providing detail locker specifications for drawings and a custom color option to assure that Package Concierge meets the overall aesthetic of the common areas of the community. We also have online access to all our design documents. For more information, please visit www.packageconcierge.com.